Materials science, Nanoscience, Transient spectrometry, and many more areas. 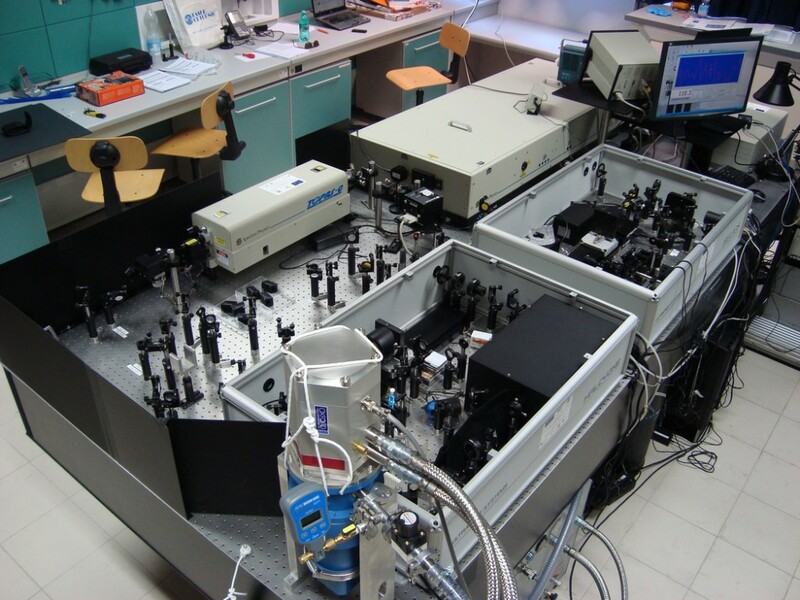 Halcyone is a Femtosecond Fluorescence Upconversion Kinetic Spectrometer with luminescence detection range 400 nm – 1600 nm (depends on the excitation and gate wavelengths). HALCYONE is be equipped with a TCSPC add-on for extending its time window. 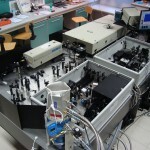 Low profile direct-drive ultra-high speed optical delay line integrated in the spectrometer housing. Temporal Resolution. The instrument response function is a cross-correlation of the pump and probe pulses. The typical HELIOS IRF is 1.4 times longer than the laser’s fundamental pulse duration.